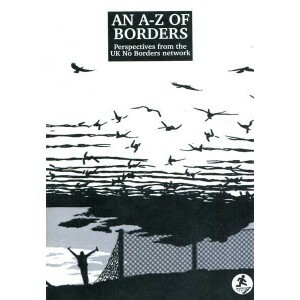 An A-Z of Borders. Perspectives from the UK No Borders Network. History, ideas, campaigns, organizations and philosophy of the UK No Borders grop that advoate freedom of movement and equality for all. No Borders UK is loose network of groups and activists across the country who struggle for the freedom of movement and equal rights for all people and fight against all immigration controls, which divide us into citizens and non-citizens, legal and illegal. While our broader struggle is against borders, both internal and external, and all the inequality and repression they create, the immediate focus is often on migrants' struggles against deportation, detention and other aspects of the border regime. We organise on a non-hierarchical, anti-authoritarian basis, using consensus decision-making, towards a world without borders, states and capitalism. While the global No Border network had existed since late 1990's, the first UK-wide No Borders gathering was held in London in March 2006. 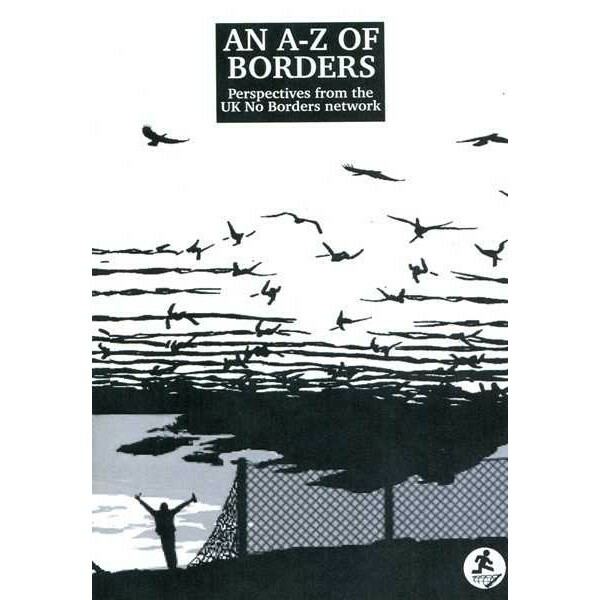 The No Borders UK Network has been growing ever since, both in size and activity, and many local groups have formed under the banner of No Borders. There are currently 11 such groups in Birmingham, Brighton, Bristol, Glasgow, Leeds, London, Manchester, North East (Newcastle), Nottingham, Sheffield and South Wales (Cardiff).